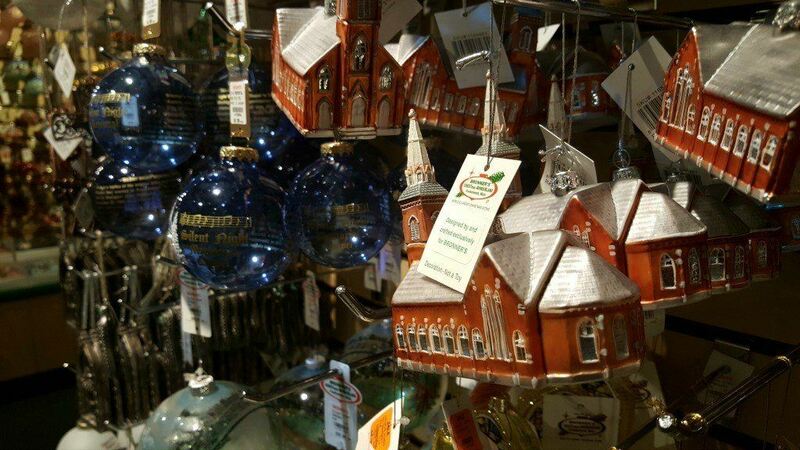 The Bavarian-theme may lure tourists to Frankenmuth but what do you do once you arrive? 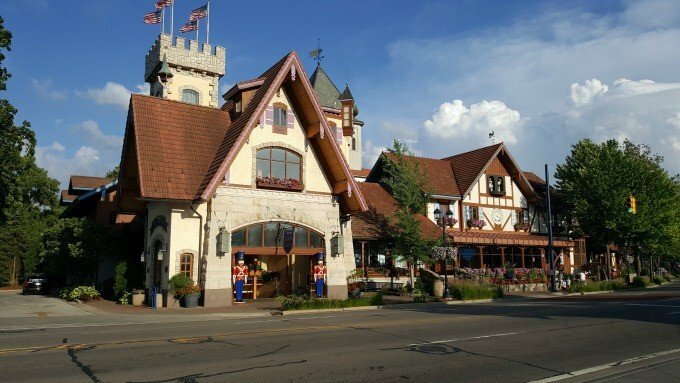 We share what to do during a couples getaway to Frankenmuth. 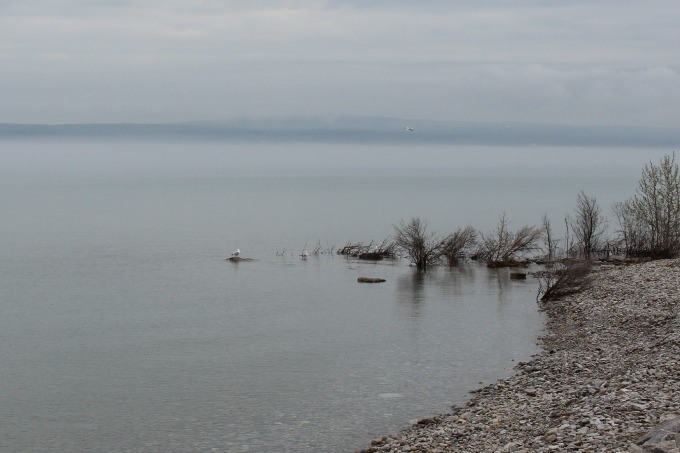 To say I was enchanted the first time I laid eyes on the Petoskey area in Michigan is an understatement. 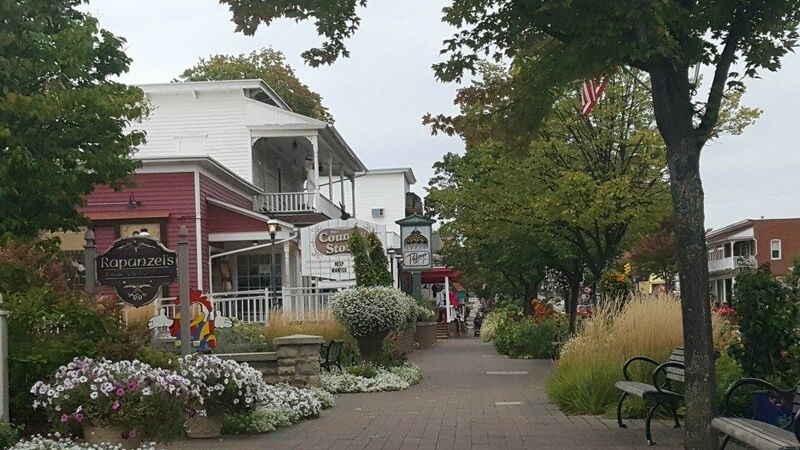 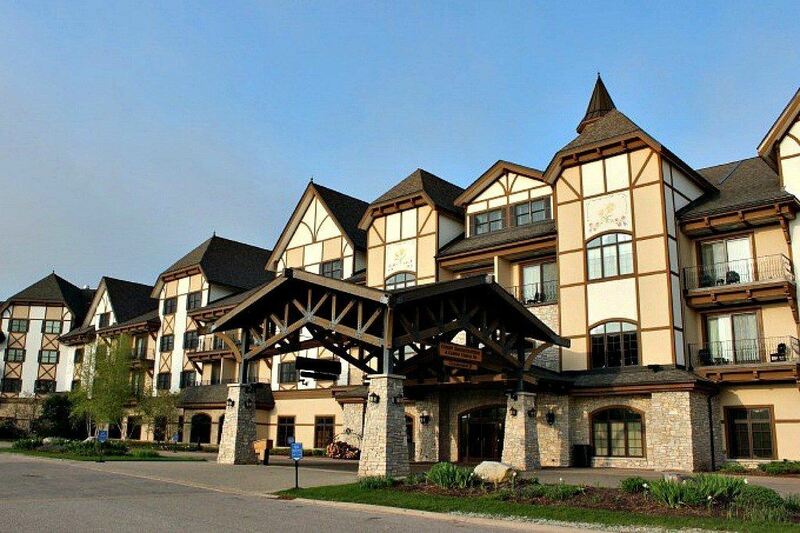 The town is simply charming and what better way to add to the experience than to seek out unique lodging options in Petoskey Michigan that range from Hobbit Homes, a Fairy Lodge, and Castle Rooms…. 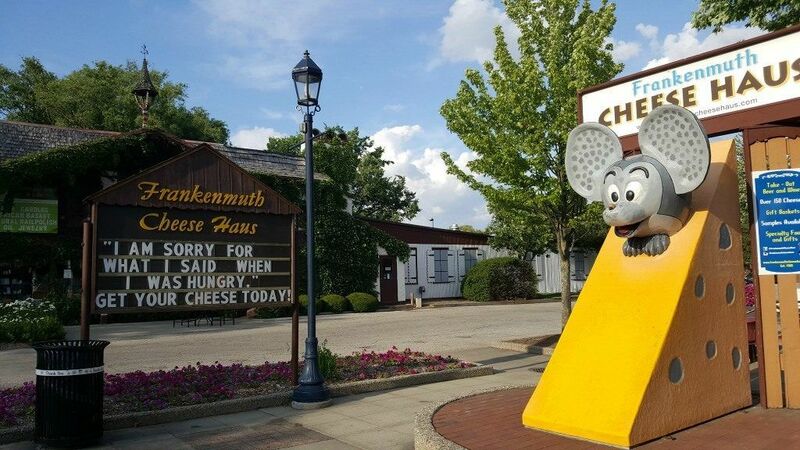 Driving along Michigan 83 as you head into Frankenmuth, one can’t help but notice the interestingly shaped chapel on the right hand side of the road after you pass Grandpa’s Tiny Farm. 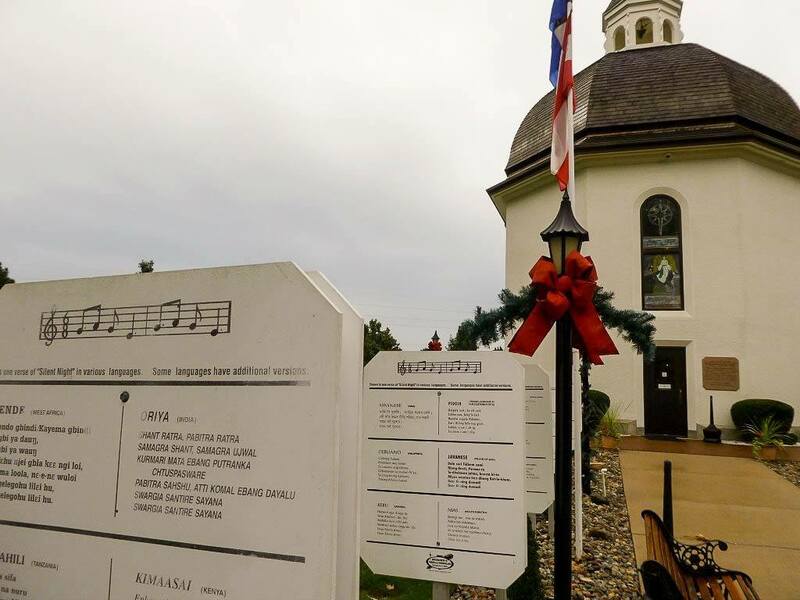 The Silent Night Chapel The Silent Night Chapel, as it’s called is a replica of the original chapel that stands near Salzburg, Austria….